Got Orange? Details in the membership information forum. Your All Inclusive UTV Forum! This is the place for new folks to say HI and introduce themselves. 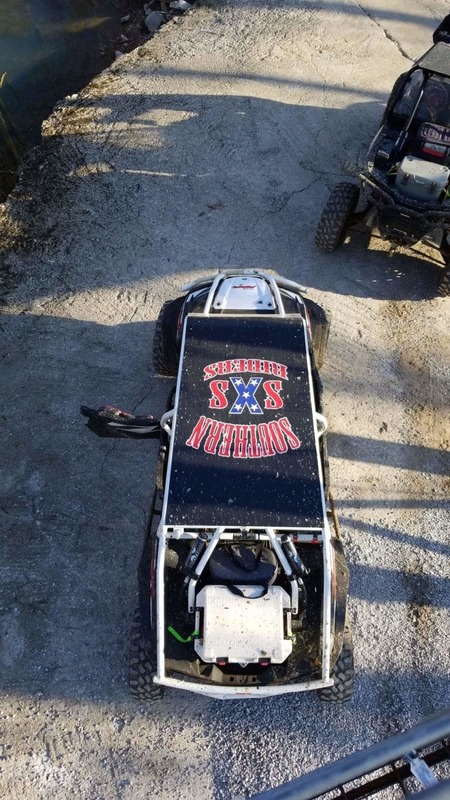 Get your SouthernSxSRiders Official Merchandise here! Information on how to join the SouthernSxSRiders. Need a Tech Tip, or have one to share? Post it up here. Where the Rubber meets the Dirt. Go ahead. Make our day! Not SidexSide related?...........Post it up here. Give us the Low Down. Land access issues and how you can help. The Prowler and Wildcats House. Home of the Commander and Maverick. All about the Teryx & Teryx4. The Ranger and RZR Forums. Pics, Pics, Pics. Keep them sized 800x600 or smaller please. Please keep them 4 minutes long or less. Got a good TV show or web Site to share? Let us know. SidexSides, SidexSide parts and accessories for sale. A forum to discuss places to ride outside of the South.